We are delighted to announce the partnership of five schools in the Limerick region as part of EVA International’s Better Words programme. The selected schools are: Corpus Christi Primary School (Limerick City), Knockainey National School (Hospital), Limerick School Project (Limerick City), Our Lady Queen of Peace (Limerick City), and St. Senan’s National School (Foynes). Better Words is a new educational initiative by EVA International that seeks to empower children’s access and understanding of contemporary art through creative language. Over the course of a five week programme of workshops between March and May 2019, school groups aged 8 to 12 will develop new words and word-forms that articulate their experience and encounter of contemporary art. Led by workshop coordinator Maeve Mulrennan and developed in consultation with Patrick Burke (Dept. 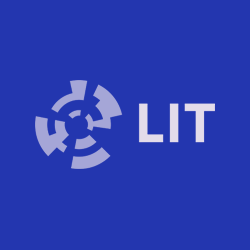 of Language and Literacy Education, MIC, Limerick) the workshops will involve visits to galleries and meetings with practicing artists, in addition to classroom-based activity. A publication of new art terms developed through the workshop process will be published by EVA International in Autumn 2019, featuring a foreword by author Kevin Barry and designed by Piquant. 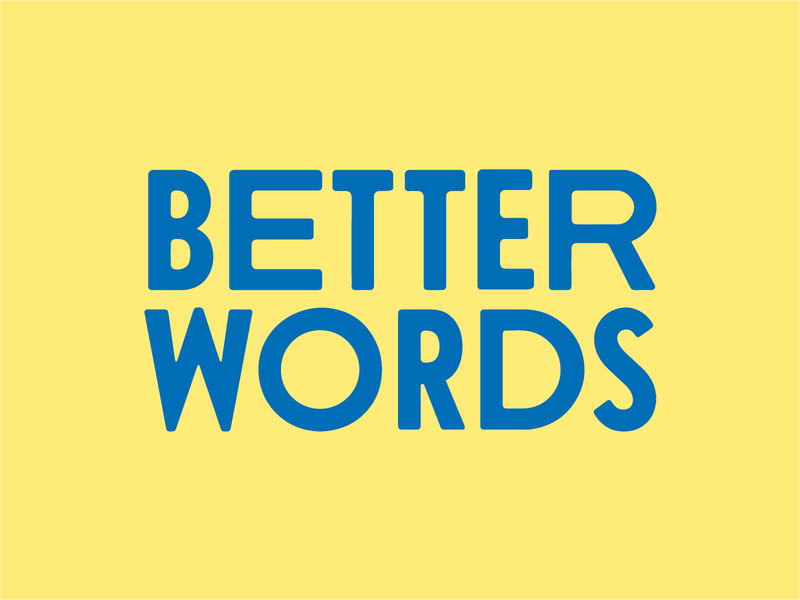 Better Words is developed with support from Creative Ireland’s National Creativity Fund. For further information about the programme, please click here. Maeve Mulrennan is a curator, writer and facilitator. She has been the Head of Visual Arts in Galway Arts Centre since 2006. She is also currently working with Dublin City Council Culture Company. She has previously worked with EVA International 2018 on the ‘I Sing The Body Electric’ education programme. Maeve holds an MA in Visual Arts Practices from IADT Dún Laoghaire, BA Fine Art from LSAD, BA in Arts and a h.Dip in Arts Administration from NUI Galway. She previously lectured in Visual Art policy and Education and Engagement policy in Huston School of Film & Digital Media, NUI Galway, NODE Center for Curatorial Studies. Her fiction work has appeared in the Galway Review, Doire Anthology and the Honest Ulsterman. In 2018 she was awarded the Over The Edge New Writing Award. Her art writing has appeared in the Visual Artists’ Newsletter, Paper Visual Art Journal, CIRCA and Billion Art Journal, and she has also written texts for exhibitions and catalogues. Kevin Barry is the author of the novel City of Bohane and two short story collections, Dark Lies the Island and There Are Little Kingdoms. He was awarded the Rooney Prize in 2007 and won The Sunday Times EFG Short Story Prize in 2012. For City of Bohane he was shortlisted for the Costa First Novel Award and the Irish Book Award, and won the Author’s Club First Novel Prize, The European Prize for Literature and the IMPAC Prize. Kevin has an original screenplay, The Gee Gees, in development with Element with David Kerr attached to direct. Another screenplay, based on stories from Dark Lies the Island and There Are Little Kingdoms, is in development with Michael Garland at Grand Pictures. Kevin’s latest novel Beatlebone was published in 2015 and won the Goldsmith’s Prize 2015.